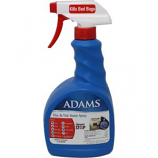 Farnam is a leading manufacturer of pet health products. 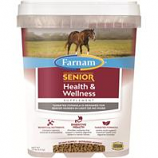 For over 50 years, Farnam has been the first choice of consumers when purchasing products for companion pets. 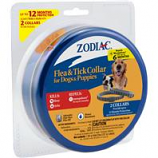 It is the brand pet owners trust to aid in the well-being of their pets. 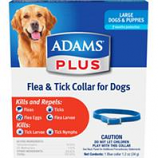 • Kills Fleas and Ticks Including Those Carrying Lyme Disease Kills Flea Eggs To Prevent Reinfesations. Note: This product is restricted to SD. • Provides 27 Important Vitamins and Minerals. • 20 Milligrams Of Biotin, More Than Many Other Leading Supplement. • Biotin Is The Major Vitamin That Is The Building Block For Healthy Hoof Growth, and Maintenance. • Contains High Levels Of Methionine and Lysine Necessary To Support Biotin. • Feed 1 Ounce (1 Scoop) Per Day For Maintenance. • Increase Feeding Of Large Breeds Proportionately According To Body Weight In Excess Over 1,000 Pounds.